You are currently browsing the tag archive for the ‘helen rickerby’ tag. The second issue of the online journal of speculative poetry Eye to the Telescope, featuring Australian and New Zealand poets, is now live. It’s been edited by Wellington writer Tim Jones and contains my poem ‘Yayoi Kusama Goes to Iceland’. 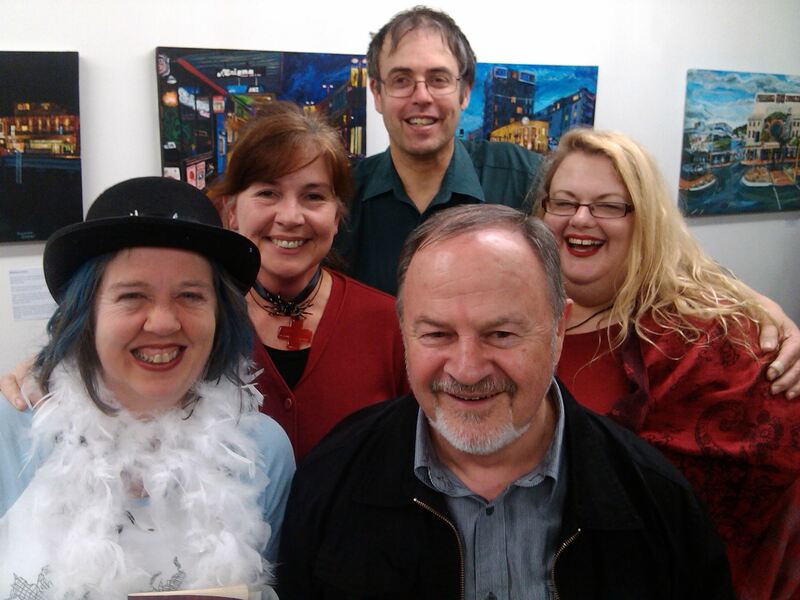 I’m in excellent company: other poets in the journal include Raewyn Alexander, Helen Rickerby, Stephen Oliver, Laurice Gilbert, David Reiter, Cy Matthews, Catherine Fitchett, Alicia Ponder and Joe Dolce (better known for the song ‘Shaddup You Face’). 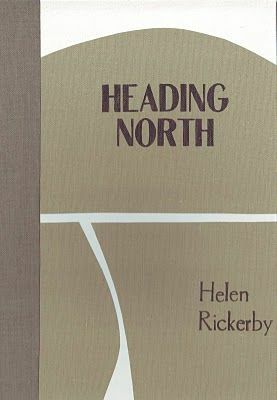 “Stranded in Paradise” is from Helen Rickerby’s sequence of poems Heading North, published in handbound volumes by Otago publisher Kilmog Press. It’s a beautiful book, inside and out. The poems follow a couple travelling up the North Island to Cape Reinga and back – part road trip, part love story, with the presence of a bovine goddess in the background. In this poem, I especially like the idea of the island tipping people up and rolling them home again. 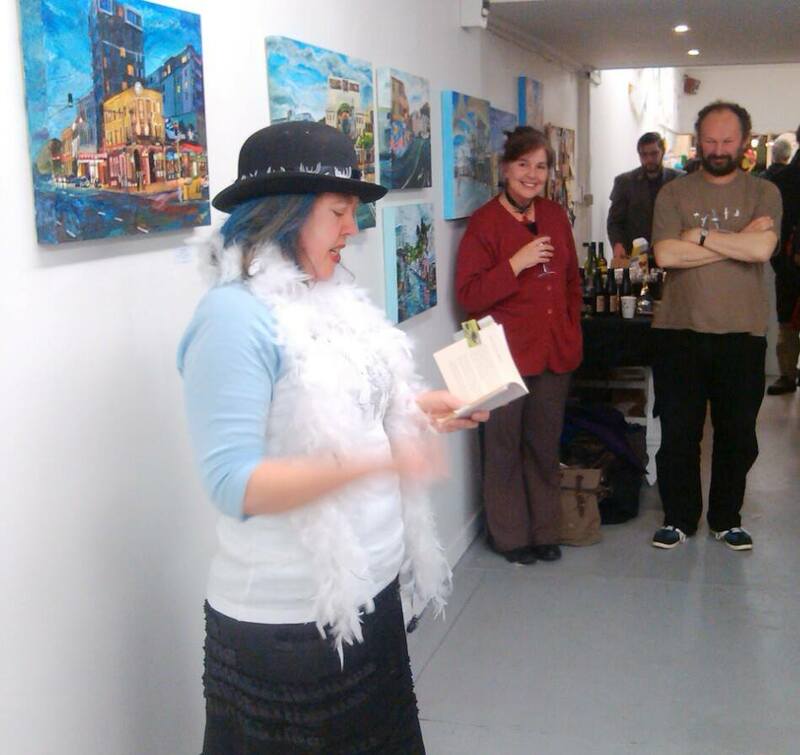 Helen Rickerby is the author of two other collections of poetry: Abstract Internal Furniture (2001) and My Iron Spine (2008) (both with HeadworX). 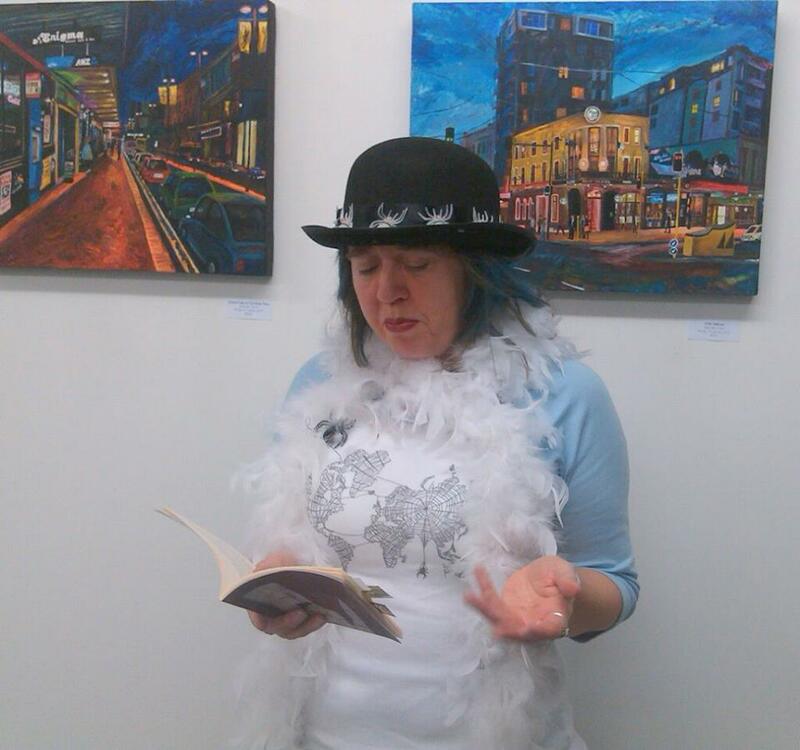 She is also co-managing editor of JAAM literary magazine and runs Seraph Press, a boutique poetry publisher. 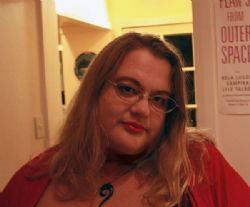 Helen lives in Wellington, works as a web editor and blogs at Winged Ink. Happy Poetry Day, everyone! There are more poems at the Tuesday Poem hub.